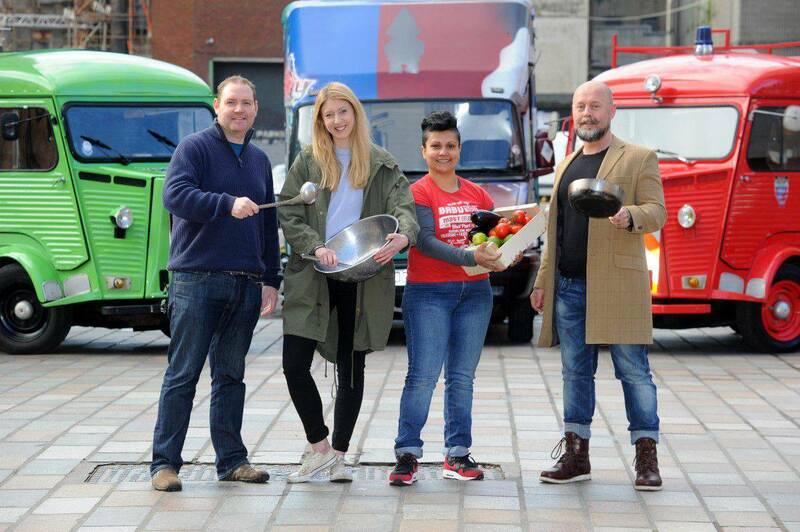 Street food from around the world will come to Glasgow city centre in April with Good Food Glasgow. 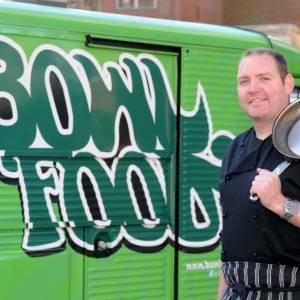 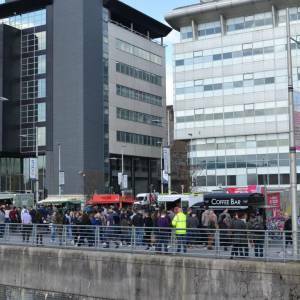 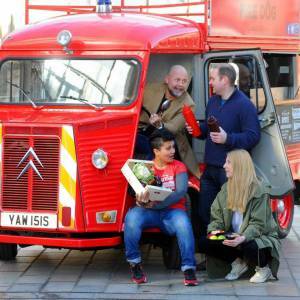 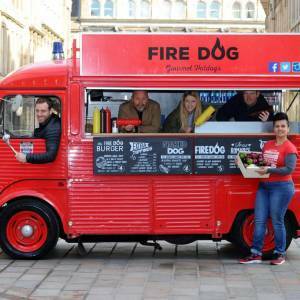 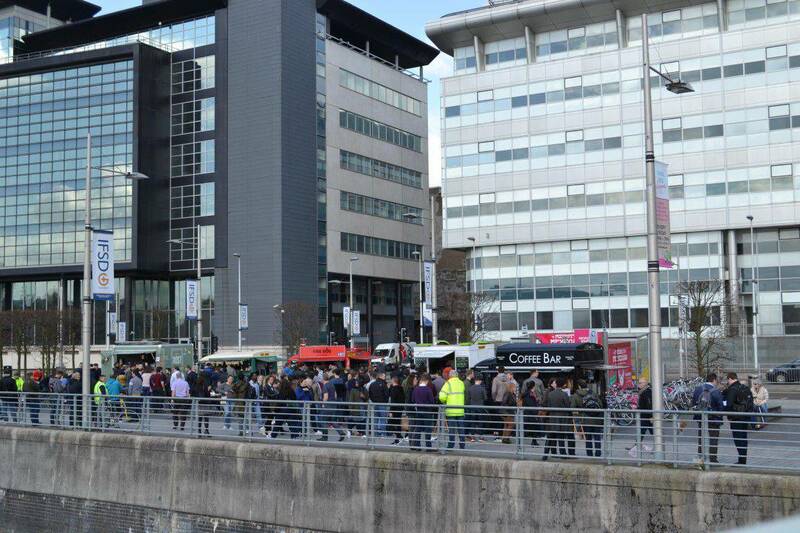 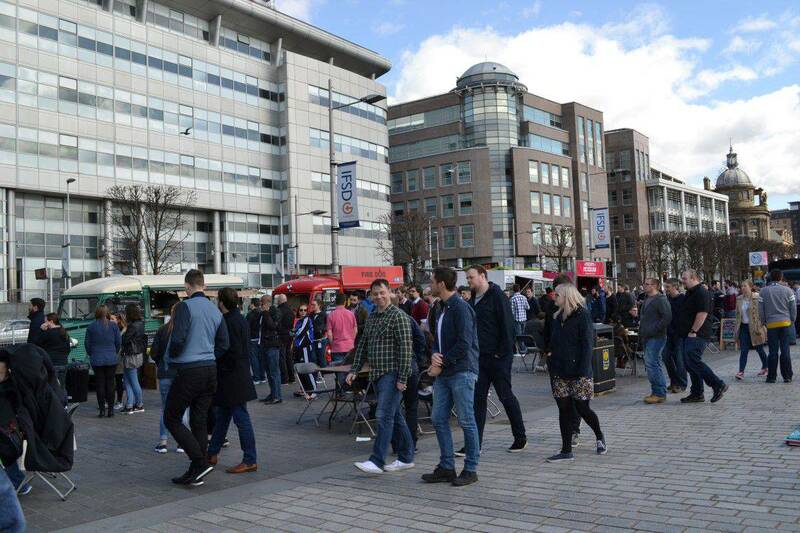 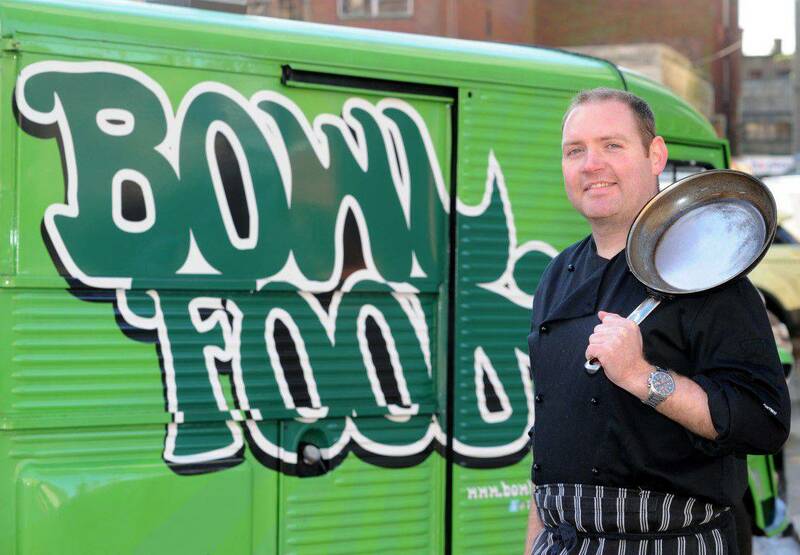 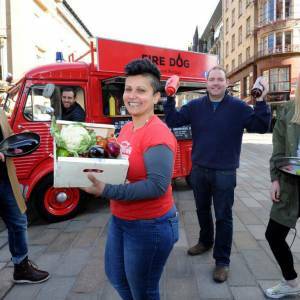 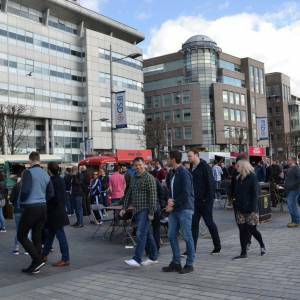 This street food event will take place each Saturday in the Merchant City’s Brunswick Street for six weeks from 16 April and on each Friday in the Broomielaw for six weeks from 22 April. 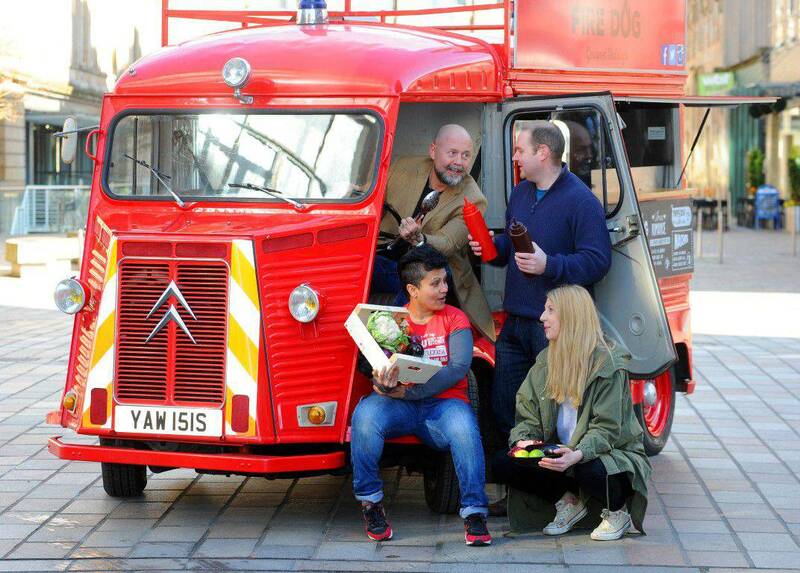 Colourful street food vehicles from operators in central Scotland will offer everything from burgers, curries, American baking and gourmet sausage rolls to shellfish, fried chicken and vegan baking between 12am – 7pm to bring a taste of the exotic to the streets of Glasgow. 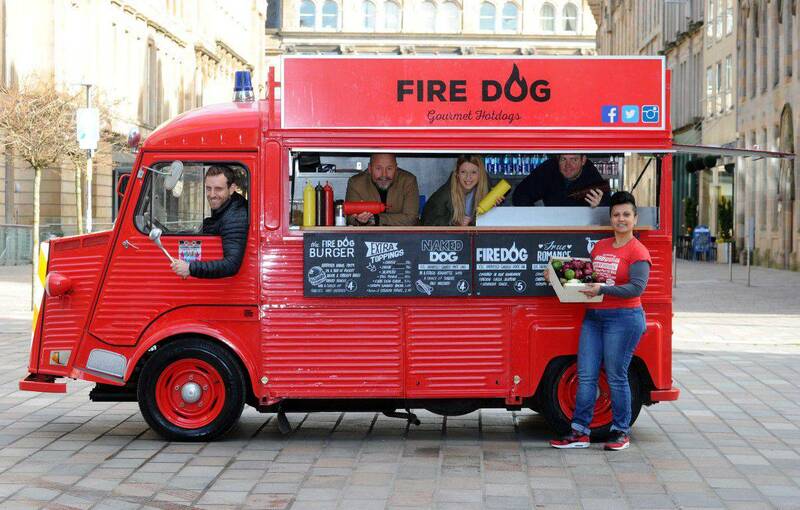 Other culinary delights at Good Food Glasgow include Indian, Korean, Mexican and Scottish street food, as well as home baking, seafood, ice cream, crepes and gluten- & dairy-free food. 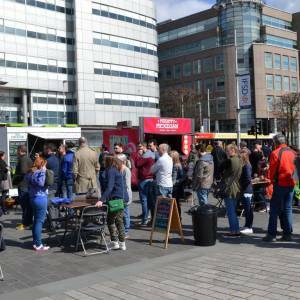 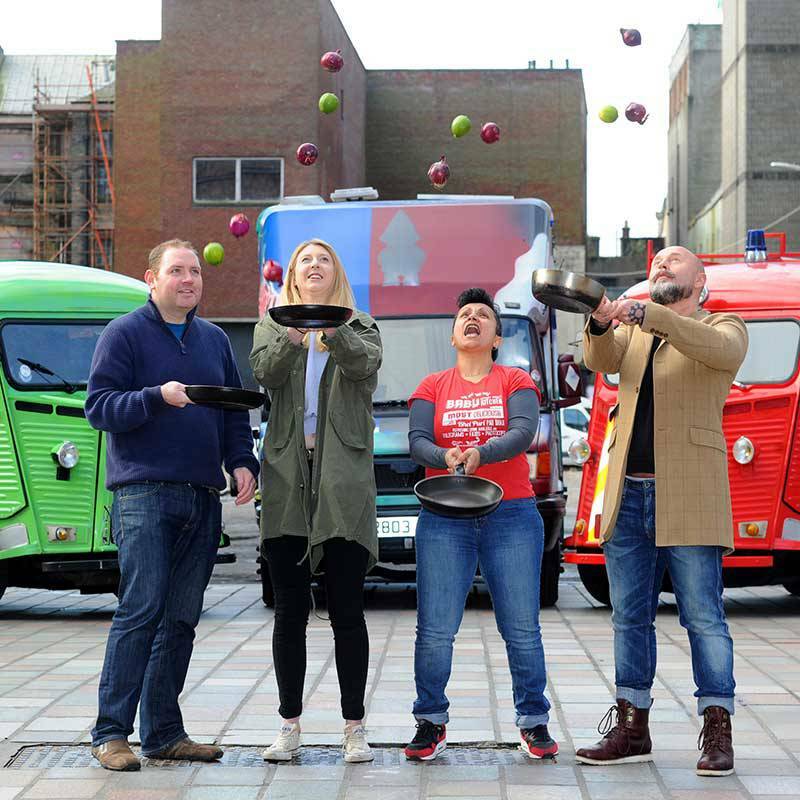 The city council had more than 2000 responses to a city centre survey in the summer of 2015, and a huge number of these expressed an interest in street food and street food events in what they wanted to see take place in the area. 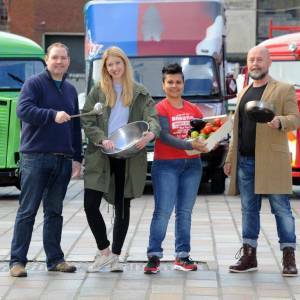 The choice of locations for Good Food Glasgow emerged from the 2015 city centre street food study and public consultation survey. 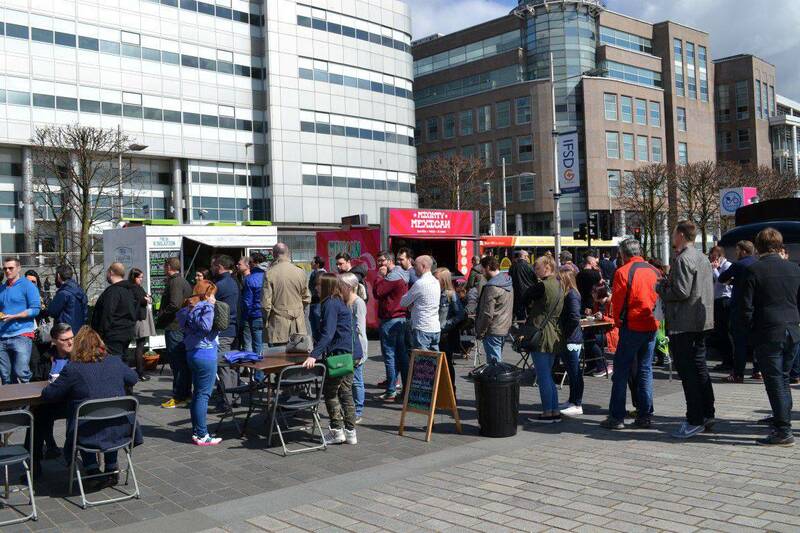 This is a pilot project for the city centre with 12 operators at Brunswick St and 14 at the Broomielaw, and if successful, street food events such as this will return regularly. 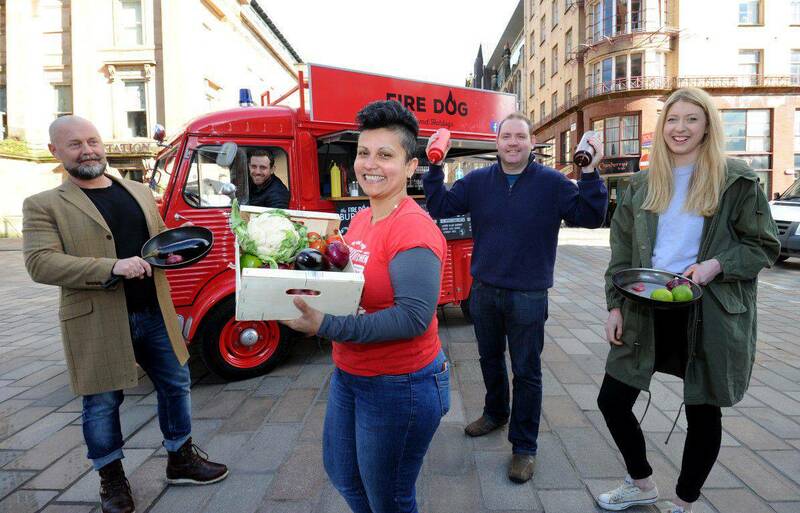 Good Food Glasgow is supported by Glasgow City Council, City Markets (Glasgow), Scottish Enterprise and the Community Food Fund.